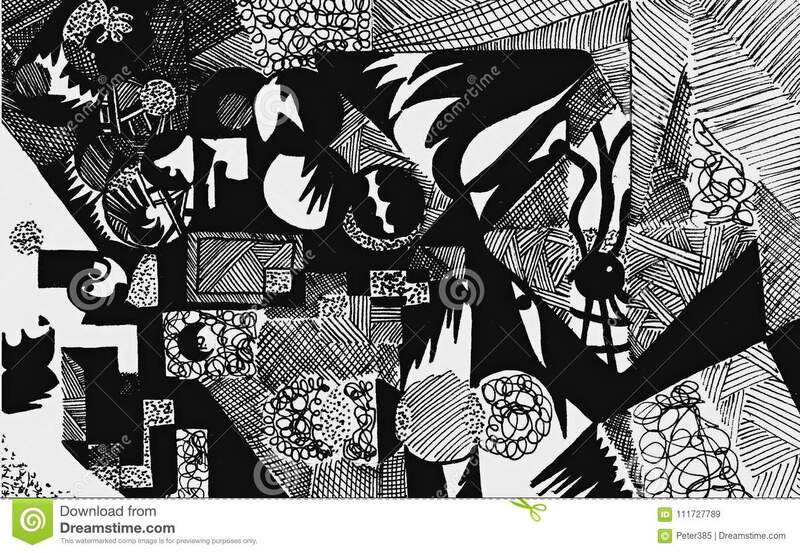 Abstract hand drawn doodle chaos. 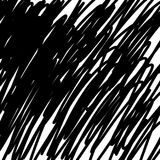 Abstract hand drawn scribble doodle chaos pattern texture isolated on white background. 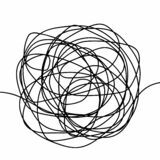 Hand drawn tangle scrawl sketch or black line spherical abstract scribble shape. 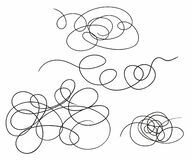 Vector tangled chaotic doodle circle drawing ci Vector set of hand-drawn scribble line shape. Sketch style Doodle. 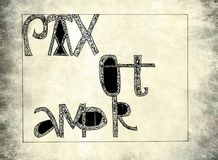 Vector elements isolated on light background. 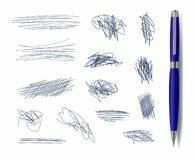 Vetor Scribble Freehand Drawn Elements with Blue Pen Isolated. Hand drawn mathematical cube doodle. 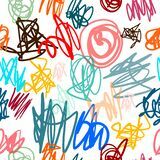 Sketch Back to school, icon Kids drawing pencil marker effect seamless colorful pattern hand drawn for posters background prints t shirts and Hand drawn scrawl sketch or black line spherical abstract scribble shape. 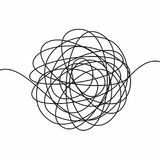 Vector chaotic doodle circle drawing circles thread clew Abstract grunge spots set, brush strokes, scribble. Universal design, decor elements. 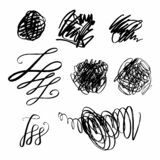 Chaotic hand drawn sketches Black thick scribble abstract lines Gold grid pattern of curved lines, chaos, seamless background.